First known burial was on 25th October 1887 of Mr. Thomas Lloyd. 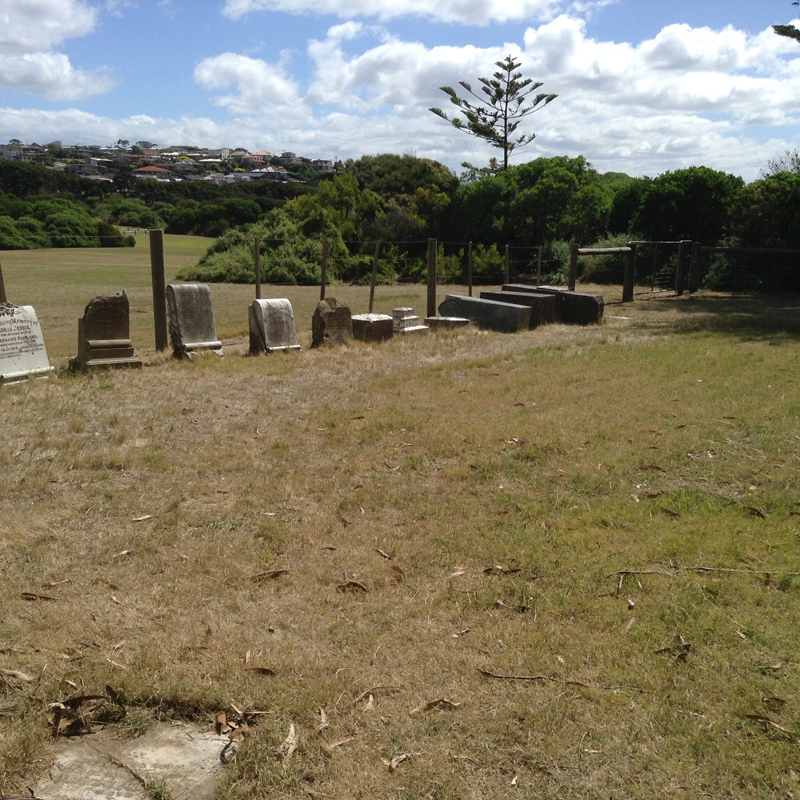 The Bluff cemetery is located on the corner of Coles Beach Road and Bluff Road, Devonport it was established in 1886 It is the last resting place of many Devonport Pioneers and their families. The cemetery was officially closed in 1922, burials were still held there for a further 25 years. 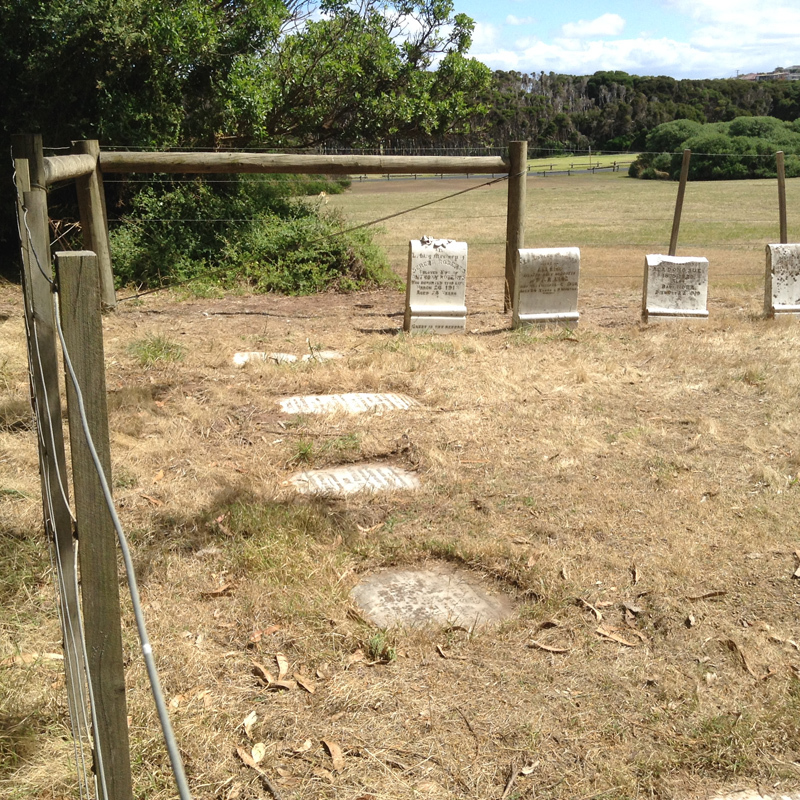 Family members who owned a plot of land were still able to use that land once the cemetery was closed. 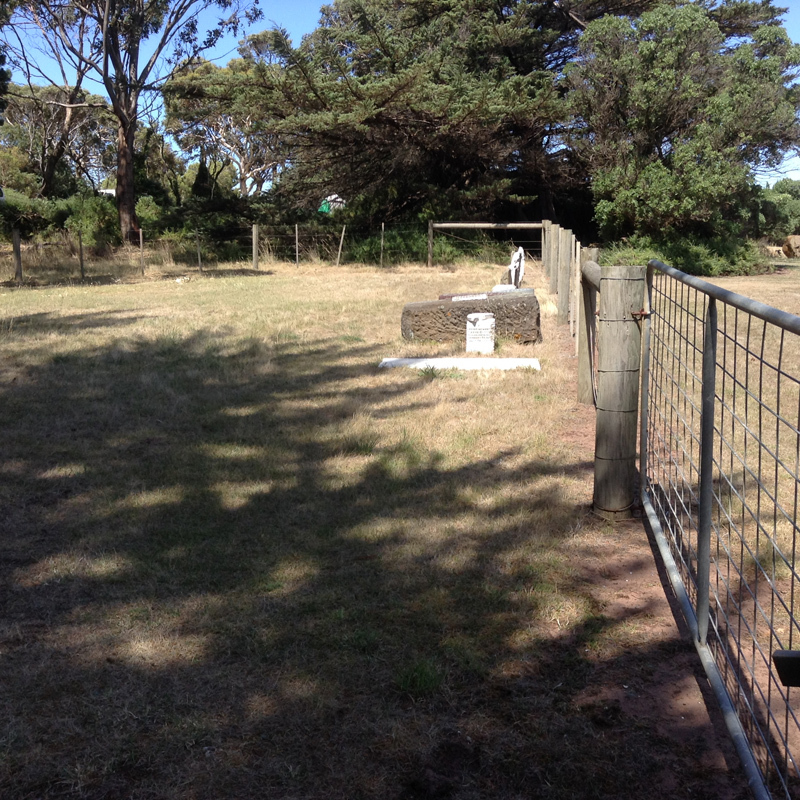 The area was cleared in 1966 and made into a grass parkland with just a few headstones set to the side. 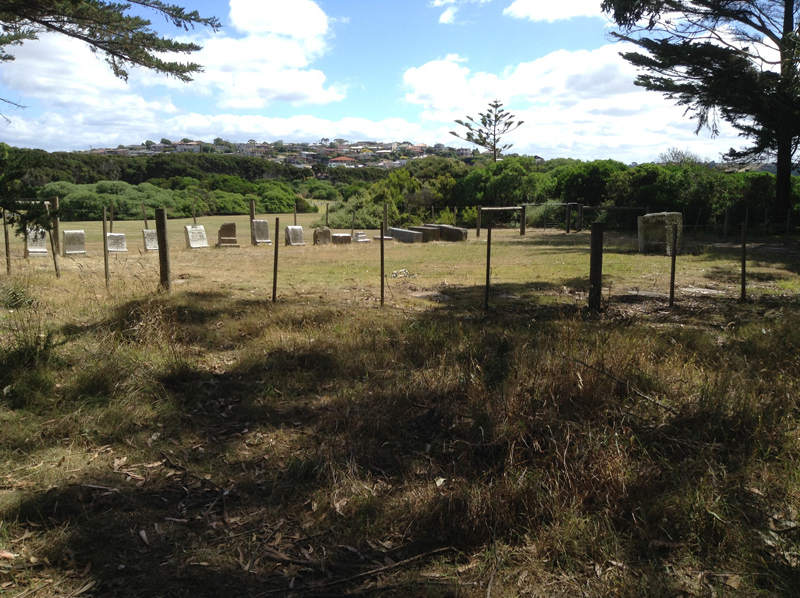 Cemetery has been cleared and now green grassed parklands. 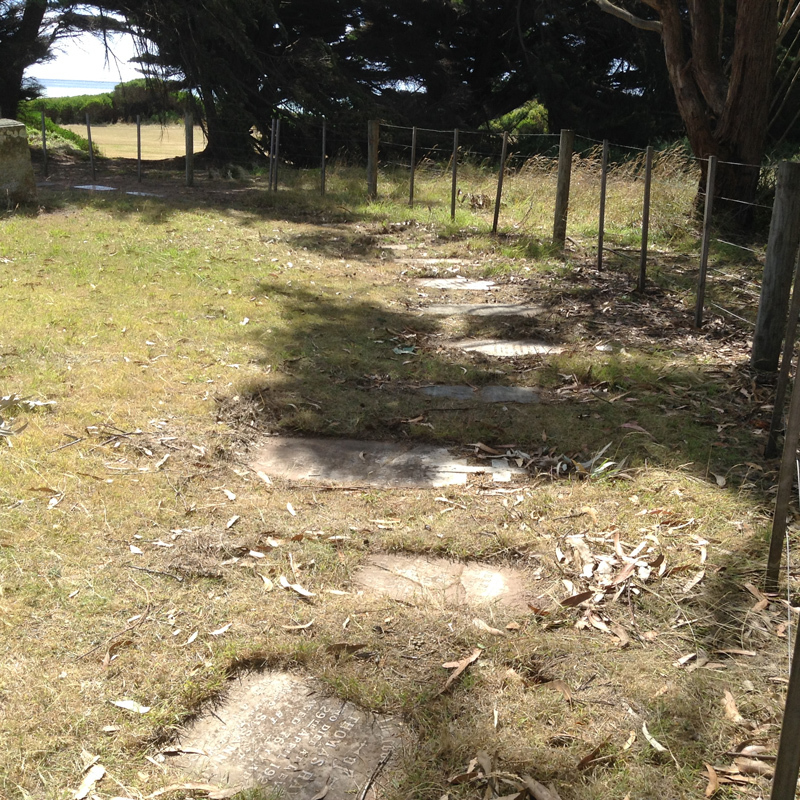 A small group of headstones can be found in a fenced area on a hill near the Bluff caravan park. From Victoria Pde, Devonport continue on Victoria Pde proceeding North and then onto Bluff Road until you come to the intersection of Bluff Road and William Steet, turn right. 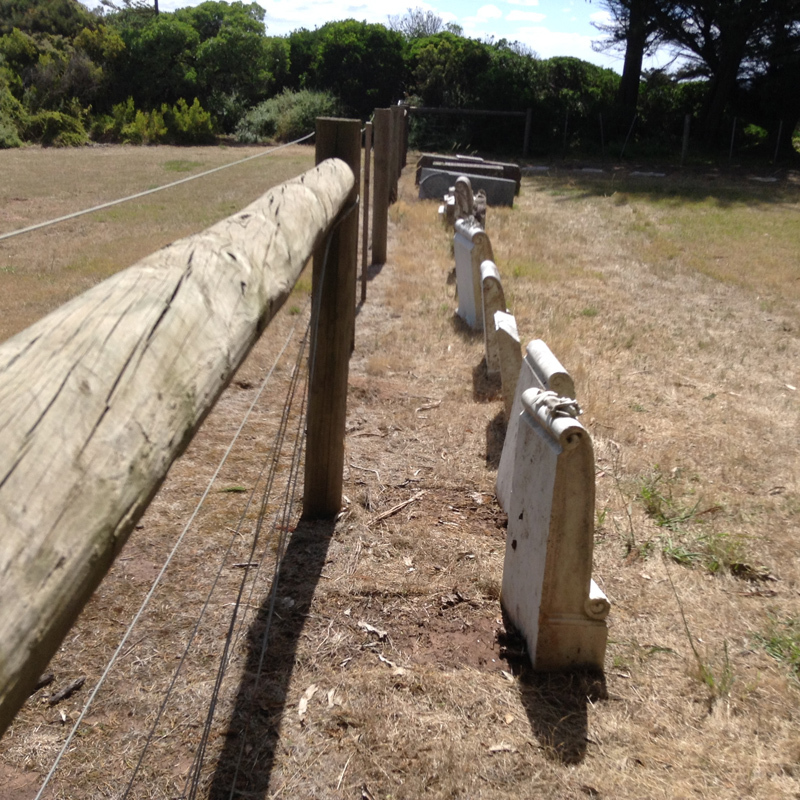 Then left onto Coles Beach Road. The grasslands are where the cemetery used to be. 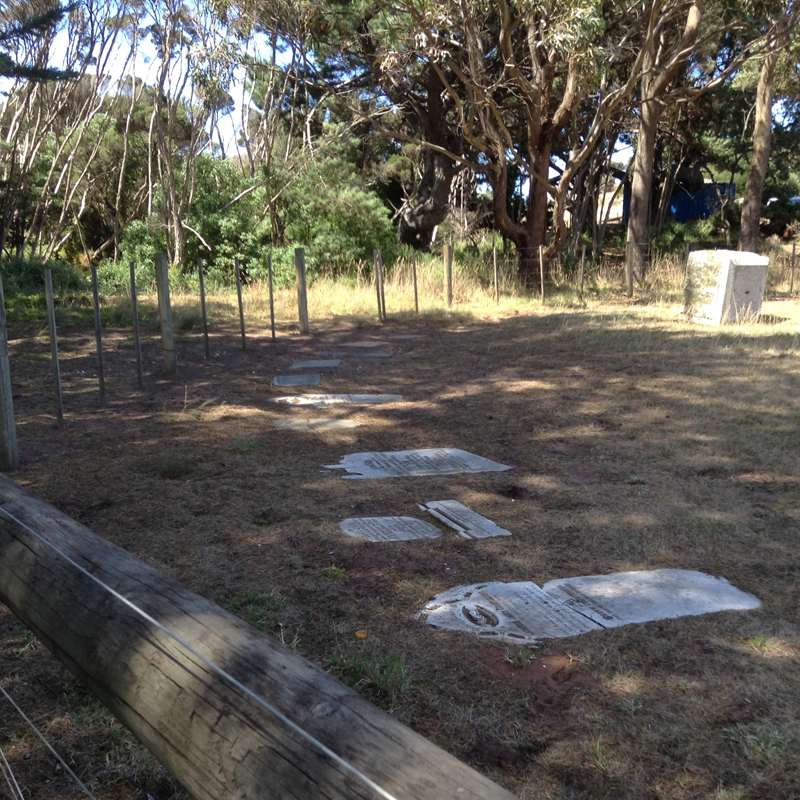 Headstones are on top of the hill to the right near the perimeter of the caravan park.